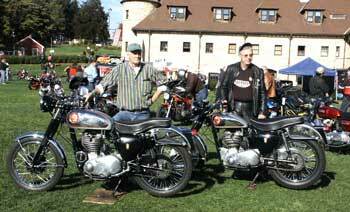 Larz Anderson European Motorcycle Meet. BSAOCNE Annual Meeting/Halloween Meet, Bill Litant's, Boxborough, Massachusetts. (email info@bsaocne for directions.) noon-on.